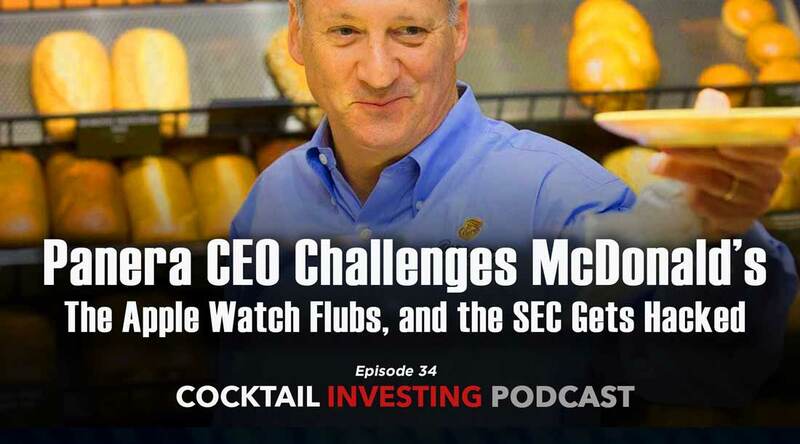 What’s the story behind Panera Bread CEO Ron Shaich challenging McDonald’s, Wendy’s and other fast food companies? The answer ties into our Food with Integrity investing theme and if you’ve seen the documentary Super Size Me you can guess where this is going. You can practically see Lenore roll her eyes at the response from McDonald’s.